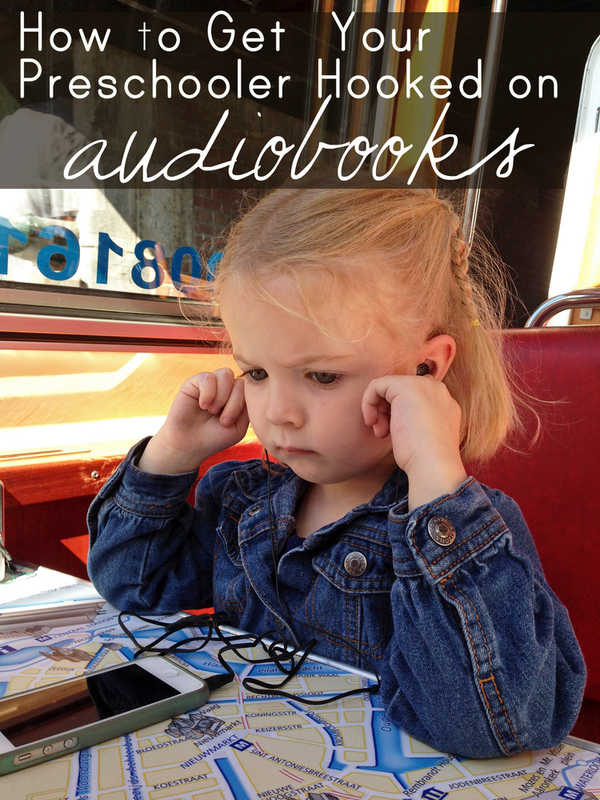 Want to try out audio books for preschoolers? 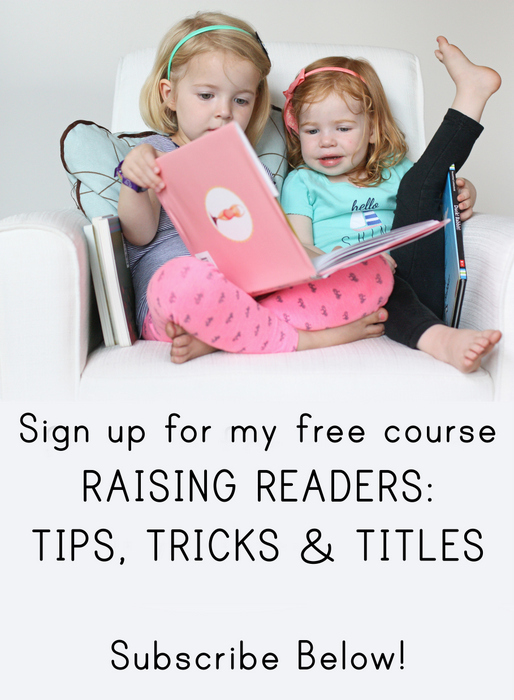 Here are my best five tips for introducing them to your child, plus our favorite titles to start with! While I’m writing this post, I can see Ella through the video monitor, coloring and listening to yet another installment of the Boxcar Children. The day we finish up the last of the audiobooks available for Boxcar children will be a really sad day for all of us. Some days, she asks to do an EXTRA hour of quiet time so she can keep listening (I . . . rarely turn her down). 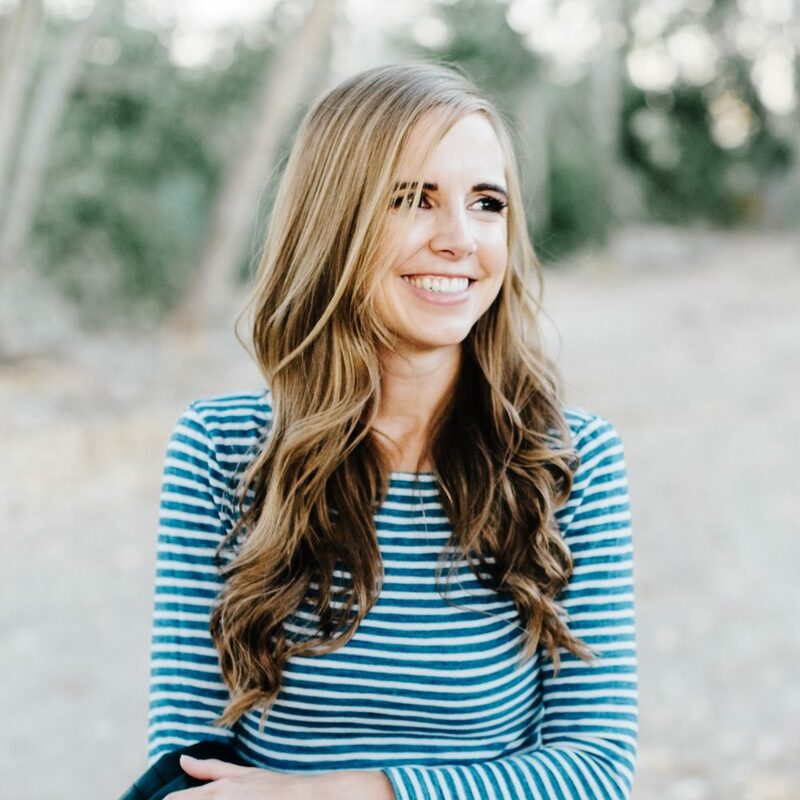 She started listening to audiobooks last year when it was apparent that naps were a thing of the past and that quiet time was going to be daily, not a few times a week interspersed with naps. Originally, we picked out those picture book and CD combos that most libraries have. Over the last few years, she’d listen to them in the car while we ran errands and then last year they started making an appearance during quiet time. Then, in the summer, she listened to The Cinnamon Bear approximately ten million times at my parents house (it’s an old radio series that my sisters and I loved as kids that’s still available) and Scripture Scouts. I also picked up some of the new audio recordings of the Roald Dahl books narrated by famous British actors. We eventually had to cut her off at bedtime because she’d lie awake in bed for HOURS listening instead of actually going to sleep. In the fall, when we were driving all over Europe, I started downloading longer audio books for preschoolers onto my iPhone or iPad (instructions on how to do that here) and since then she’s been hooked. Every day, she does one hour of regular quiet time and then she can spend the second hour listening to her audiobook on the iPad (someone asked how I made sure she didn’t play on the iPad during quiet time; I caught her twice playing while she listened and warned her that if it happened again, she’d lose her audiobook privileges. She’s never done it again). Anyway, if you’re interested in having your child listen to audio books for preschoolers or elementary schoolers, whether for quiet time or in the car, here are a few suggestions. Start with books they know. Listening to audiobooks is a skill, whether it’s audio books for preschoolers or non-fiction audio books for adults. I can listen to practically anything now, but it took me years to work up to that – at first, I could basically only manage the fluffiest of chick lit or short middle grade novels. Little kids tend to adapt faster because they are used to having books read aloud to them, but I find that it helps them to make the transition if you start with things they are familiar with so they can get used to a different reader and the whole routine of listening to a book (for instance, most picture books have that “ding” on every page to let them know to turn the page). As they move on to longer books, give them an overview of the story beforehand. Talk about who the main characters are, what the basic premise is, and things they might want to look for in the story. When you’re just moving into chapter book territory, it can be trickier to follow along than when you have a picture book with illustrations to guide the way. Have them do something with their hands. My mom read aloud to us every night until I was in high school, and most of the time my sisters and I would braid each others hair, do our nails or crochet. It’s much easier for most people to listen if their hands are busy. I have a whole list of 20+ suggestions for activities here! Let them quit if they don’t like a book. Ella quite liked the first couple of Katie Kazoo books, but then on the third one, she was listening while we were driving to Warwick and we noticed she started skipping ahead. When we asked her about it, she said “it’s too scary for me that she’s going to turn into a baby.” So we just returned that audiobook and picked something else instead. No reason to force her to listen to something she wasn’t enjoying when there are so many other options out there. Get them a decent pair of headphones. And by this I basically mean not earbuds. And also, I should take my own advice and get her a pair. She generally doesn’t need them, but occasionally on a plane or when we’re out in public or on a family road trip where we don’t necessarily all want to listen to 5 straight hours of Boxcar mysteries, it would be really helpful for her to be able to use them. I’ve heard great things about the Kidz Gear brand from several people and the reviews are really good. Anything Roald Dahl. Bart read Matilda aloud to Ella and I did The BFG with her while we were in London, but she also loved the audio versions of Fantastic Mr. Fox and George’s Marvelous Medicine. She’s also been begging me to read her The Witches (after hearing the first chapter on a demo CD), but. . . that book freaked me out as a child and I couldn’t even finish it, and I also would like her to continue sleeping in her own bed, so that won’t be happening. Muggie Maggie by Beverly Cleary. This was the first audiobook of any significant length that she really loved. In fact, she listened to it twice through right in a row (these were some LONG days in the car). The Magic Treehouse by Mary Pope Osborne. She really enjoyed a few of these, but she lost interest after maybe three or four. She just didn’t have enough contextual knowledge to really understand most of them. Mrs. Piggle-Wiggle by Betty MacDonald. We’d read these books before, but she loved the audio versions and listened to them all right before she got hooked on . . . The Boxcar Children by Gertrude Chandler Warner. Have I mentioned this twelve times already? She is seriously in love with them and hasn’t listened to anything else in the last 4 months. My second daughter also developed a massive love for these audio books when she was 4 and 5. Other favorite audio books for preschoolers and early elementary schoolers here! Any other questions or suggestions for audio books for preschoolers? I’m happy to try to answer and I’d be thrilled for any more audio titles your children have loved. And if you’re looking for audiobook recommendations for older kids and adults, here are my 25 favorites. As always, these are some great suggestions. I'd really like to find a calmer quiet time activity since things have become a bit rowdy in their rooms and this might be the perfect solution (especially for my older daughter). I hope our library offers audio books! My twin boys are 7, but they have been listening to audio books since they were 3. They listen to them every night before bed and any time we travel. They also LOVE them. We have listened to so many over the past 4 years I can't remember them all, but some of their favorites have been: House at Pooh Corner, Welcome to the Bed & Biscuit, The Mouse & the Motorcycle, Hank the Cowdog series, Rabbit Ears Storybooks, anything by Jim Weiss, Mercy Watson collection, Roscoe Riley series, and the Catwing series (3 books). You know that moment when you've had a post all planned out and then someone writes the exact same post? Yeah, that just happened to me. I guess it makes sense that we would be thinking along the same lines . . . my four-year-old is also an audiobook junkie. My post isn't going up until March, but I purposely didn't read your thoughts (even though I desperately wanted to!) because I want to just write out my own ideas first (of course). Yay for audiobooks! I'm a little bit amazed that your daughter will sit for an hour to do ANYTHING. The idea of either of my sons sitting for an hour and coloring while they listen to an audiobook is honestly unbelievable to me. My children have never in their lives colored. They used the crayons as missiles (like for shooting out of a vacuum tube or something), so I had to get rid of them. Addie is my wild child so her attention span isn't always great (unless she's playing something new on the ipad!) But I think I might start this in the car first and see what she thinks of it. I have a huge box of pictures books + cds from my teaching days but we don't own a darn cd player anymore so I haven't been able to utilize them! Never thought to bring them in the car. Definitely going to give it a try! And then maybe we will need to break down and buy a cd player or upload the picture book css to an ipod or something! For a child with a shorter attention span, Robert Munsch has recorded his books and offers them for download on his site for free. I originally found your site on Pinterest ( the tortellini recipe). I too am a lover of books and now that we have our first grandchild I am carrying on that tradition. I do have to comment about Mrs. Piggle Wiggle- I adored reading all about her as a child, in fact she was who encouraged me to always have an apple and cocoa with a cookie 🙂 . Funny the things we pick up as children! Right now we are still exploring the world of board books with our Avary, but I can't wait to share in the joys Mrs. Piggle Wiggle. Luckily for me my 3 1/2 year old still takes a 2 hour nap regularly but I am definitely pinning this for future reference. Love this! And if you aren't already a fan- Hank the Cowdog series is hilarious on audio. I saw some really cute $5 headphones with padded headbands and ear pieces at the Target dollar spot and bought a pair for each of my older kids for our airplane flight this Christmas. They're marvelous! And did I mention cute? It was much easier for my cheap self to swallow $5 a pair than $20. My daughter has had The Curious George Treasury on repeat for the past few months. Thanks for these new recommendations. Excellent suggestions! I'm going to get Clara on this STAT. Ella looks so cute with headphones in her ear. Any recommendations of other useful devices for listening to audiobooks? We don’t have an iPad & we don’t let our kids use our phones. I play library audiobooks on our old laptop for my daughter, but I am interested in finding a simple mp3 player that she could operate herself. I personally think a CD player is the cheapest and easiest way to go for a preschooler! You can get them at Walmart or Target for about $25.